Still no specifics but at least the firm is talking about the console. Now that we’re getting closer to 2016, Nintendo has actually started talking about what we can expect when it comes to the Nintendo NX. That doesn’t mean the company has officially spilled the beans, but at least they are talking about the console for the first time since they announced the device. Tatsumi Kimishima recently put out a post on the official website talking about the company’s goals for the console. The company’s president also made sure to bring up the fact that Nintendo is going to be looking towards the mobile device gaming industry. It would seem as though the mention of that pairing by accident. There hasn’t been any confirmation that the handheld devices might eventually work in concert with the actual new console but the mention of such in the same paragraph might be the biggest clue yet. This kind of change might be just what Nintendo is looking for when it come to competing with the PS4 or Xbox One without trying to duplicate what those consoles offer. 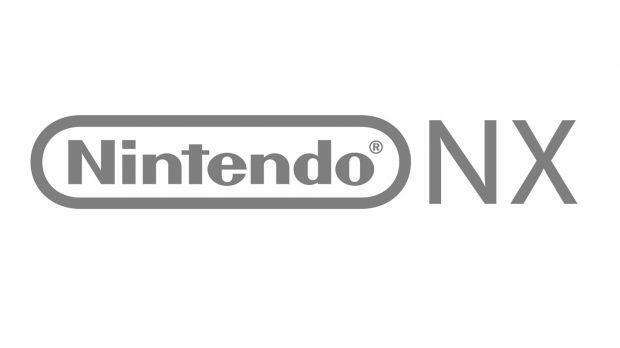 We’ll have to wait and see exactly what the Nintendo NX is going to offer when the company officially unveils the console in 2016.